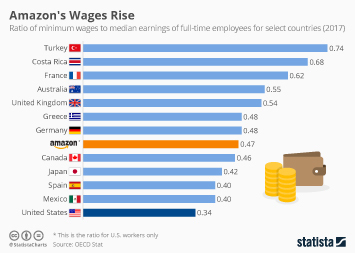 Minimum wages across the world differ significantly. 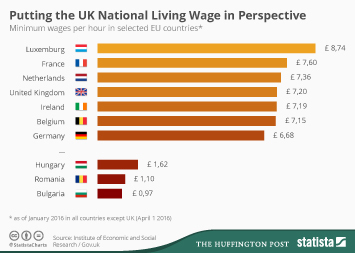 Currently, Australia holds the world record for highest nominal minimum wage with AUS$18.93 (US$14.15), beating out Luxembourg by a cent. 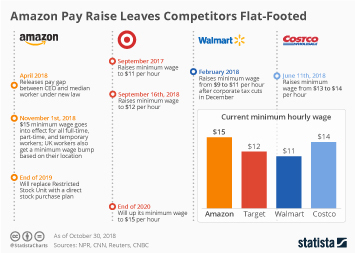 New Zealand’s minimum wage increase to NZ$17.70 (US$12.25), effective April 1, will elevate the country to the third global rank. 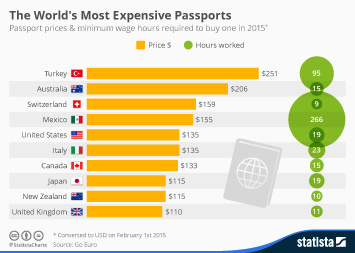 Yet, what a worker can buy with their wage is not only determined by the amount, but also by purchasing power. 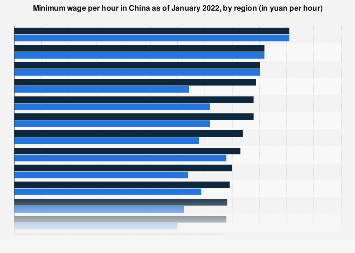 The German Hans Böckler Foundation, which compiled data on minimum wages, (link in German) estimates that when it comes to purchasing power, Luxembourg actually beats Australia, while France and Germany are ahead of New Zealand. 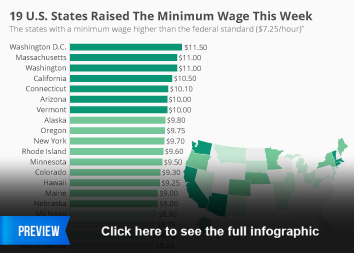 This is despite taking into account that New Zealand will see the biggest ever increase of its minimum wage in April, with a NZ$1.20 rise. 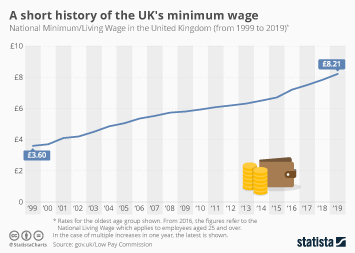 While minimum wage traces its history back to medieval England, the first modern minimum wage laws were in fact introduced in Australia and New Zealand in the 1980s. 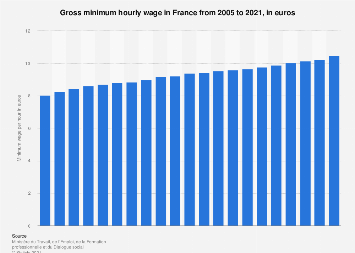 This chart shows minimum wages in countries around the world. 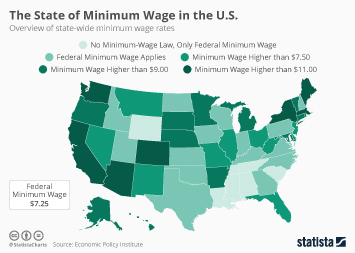 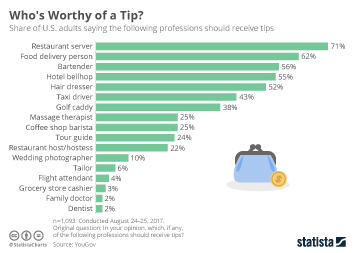 The State of Minimum Wage in the U.S.
Who's Worthy of a Tip? 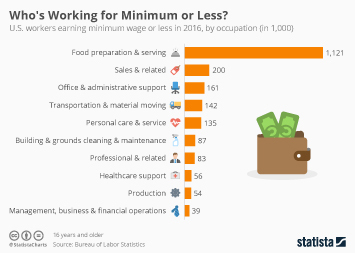 Who's Working for Minimum or Less in the U.S.? 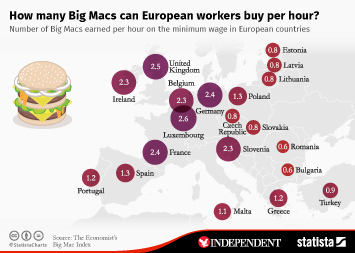 How many Big Macs can European workers buy per hour? 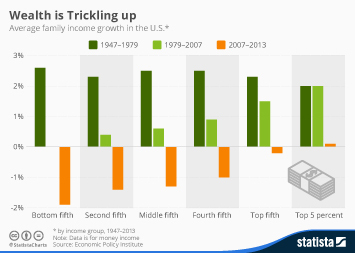 Trend on Income Inequality not Showing any Signs Abating in U.S.